+$Editorial design can be a daunting task for someone who isn’t used to formatting large amounts of text. The skills you'll need are different to those of other types of graphic design – organisation and planning are key. 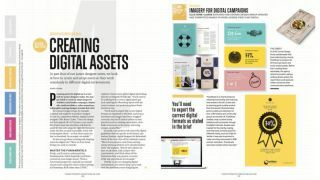 However, if you're keen to add another skill to your design portfolio, editorial design could be a great place to start.